It's that excellent it likewise works amazing and helps restore human hair extensions & weaves. Luxury Hair Growth Shampoo Salon Tested on European, African, Asian, Latin and Middle Eastern Hair. Been evaluated on Beards and the Allantoin, Rosemary and Hydrolyzed lupin protein helps with skin inflammation. 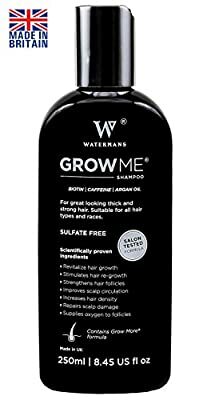 Made in the UK, Sulfate Free, Paraben free shampoo, Salon Tested on all hair types. 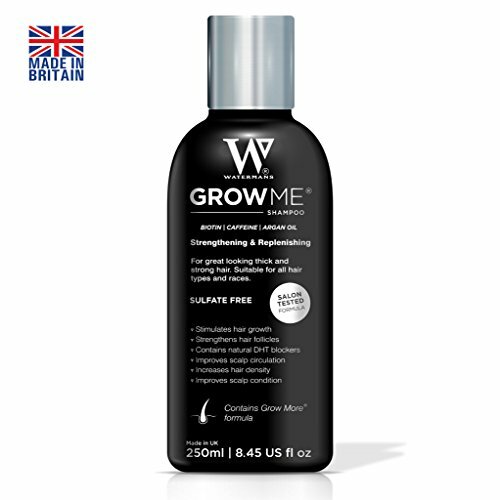 Revitalize hair growth, Stimulates hair re-growth, Strengthens Hair Follicles. 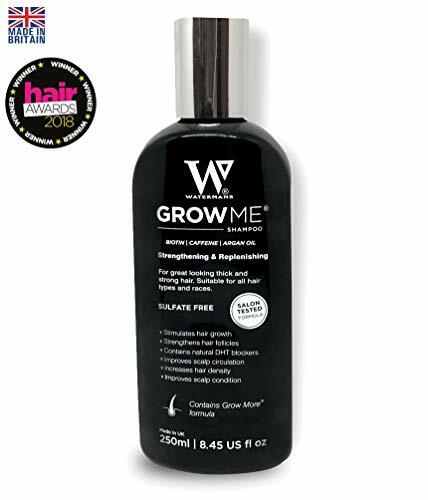 Improves scalp circulation, Increases hair density, Regulates hormonal balance in scalp Also contains Allantoin and Rosemary, Sweet Lupin, great for Anti Dandruff treatment. Repairs scalp damage, Supplies oxygen to follicles.